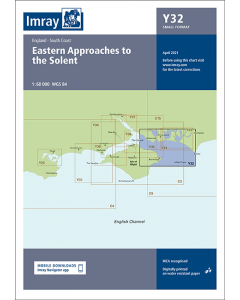 The Solent is the spiritual home of sailing and one of Britain’s most popular sailing spots, offering a varied and interesting cruising ground. 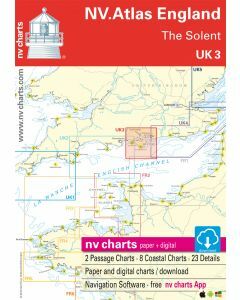 In this fully updated third edition, Derek Aslett provides an authoritative companion that helps you make the most of your visit. 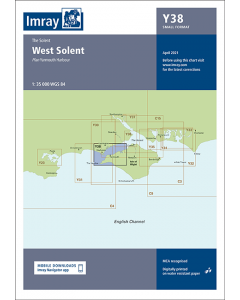 Centred on Cowes and covering the area from Keyhaven and Yarmouth in the west to Chichester and Bembridge in the east, the Solent Cruising Companion provides comprehensive pilotage and nautical information, as well as suggestions of where to eat and what to do ashore. The book is enhanced with colour charts and detailed photography, including spectacular aerial shots of ports, harbours and anchorages.